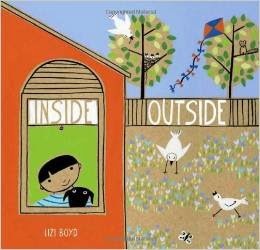 Inside Outside by Lizi Boyd. Wordless picture book full of die-cuts that perfectly allow preschoolers a view into and out of their wonderful world. Recommended by The PlanetEsme Plan. Link for information; please support your local independent bookseller. 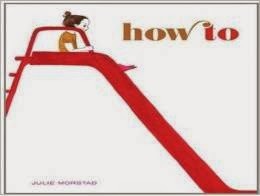 How To by Julie Morstad. 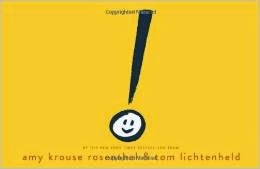 Some books teach you about art just by looking at them, and this is one. Holy smokes, look at these figures. Loveliest since Marc Simont. Recommended by The PlanetEsme Plan. Link for information; please support your local bookseller.